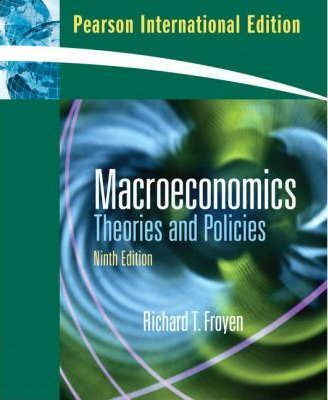 This book traces the history of macroeconomics, the evolution of macroeconomic thought, and the resulting theory and policy. The book places the various macroeconomic theories in the order in which they developed chronologically, and illustrates the similarities and differences of the models. This book traces the history of macroeconomics, the evolution of macroeconomic thought, and the resulting theory and policy. It places the various macroeconomic theories in the order in which they developed chronologically, and illustrates the similarities and differences of the models.